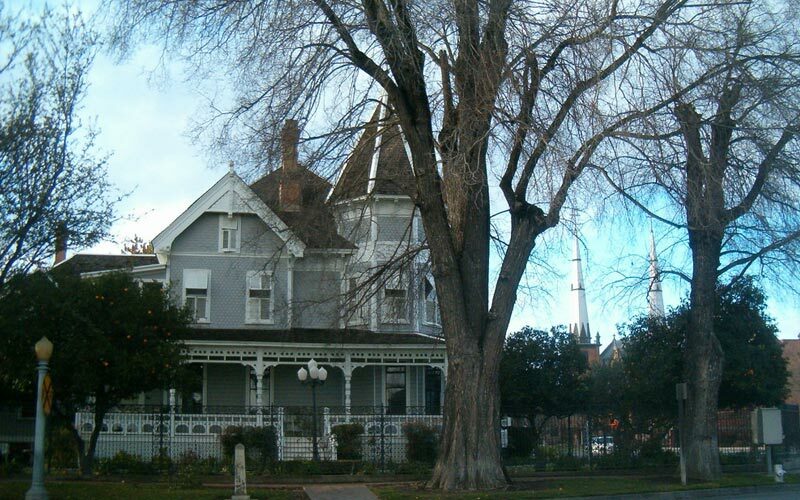 In Fresno, California, if one wanted to see a place simply chock full of interesting history, one would have to look no further than the Meux Home Museum, located on R Street. If, of course, you were interested in learning why people sometimes hear strange voices or see phantom shapes move around in the dark places of the house – or if you were to get really brave and decide you wanted to find out why on certain nights it has been reported that doors have shut themselves and their handles have gone missing…if you wanted to know all of that, well, you might just have to read a little between the lines of the place’s history. 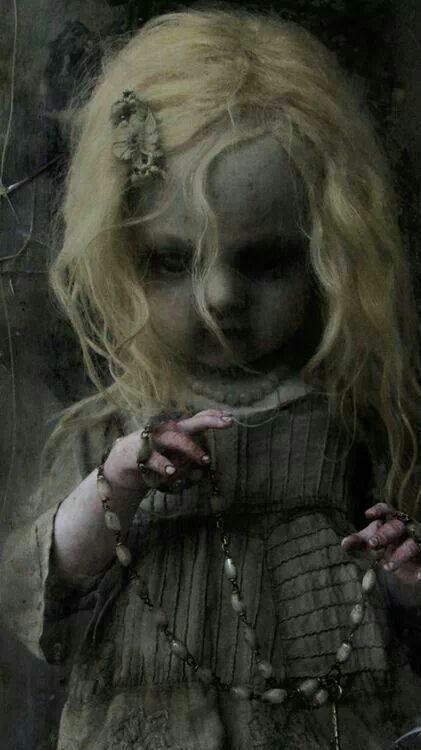 “Her face, her dress, even her eyes when she turns them up to look coldly at you…all of these are dusty,” says psychic phenomena researcher Phillip (Name changed for privacy). So you have seen her, then? How did she try to harm you? “After the doors slammed shut, the door handles fell out onto the floor; she smiled maliciously at me, blinked, and the door handles disappeared. Then she growled at me, and I must have passed out, because the next thing I remember is waking up in the parlor area, and people were trying to take care of me, like I had fainted or something.